Home/Community/Is your centre in need of gutter maintenance and repair? Is your centre in need of gutter maintenance and repair? When owning any type of property, it can come with hidden maintenance requirements and costs. 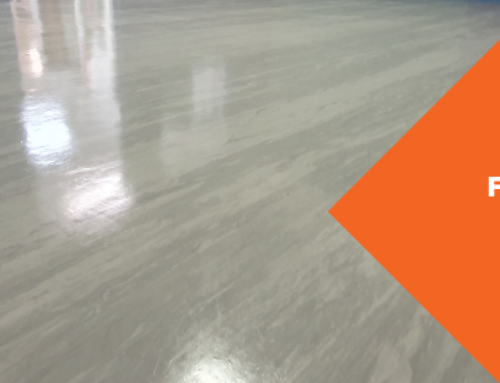 Most of the time the main jobs will have already been looked after, such as the paint, pest control and all things electrical. This means we can sometimes forget about the more smaller jobs that need attention, like gutter maintenance. 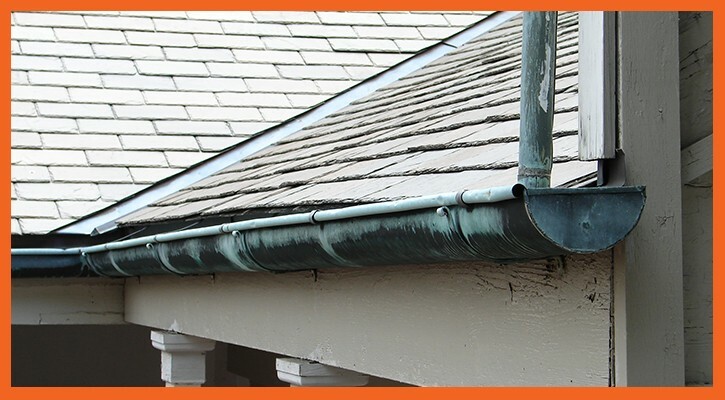 Gutters are often forgotten about as they are out of sight and out of mind, but leaving minor cracks and allowing debris to pile up in gutters can cause major issues down the track. The only way to prevent any major problems or further damages down the road is to ensure your gutters are maintained and are regularly cleaned. There are many different types of gutters used in order to prevent problems and help with a variety of issues that may arise. Flat face gutters, rain gutters and tree gutters all do different jobs and require regular maintenance to ensure that they are working at their full capacity. 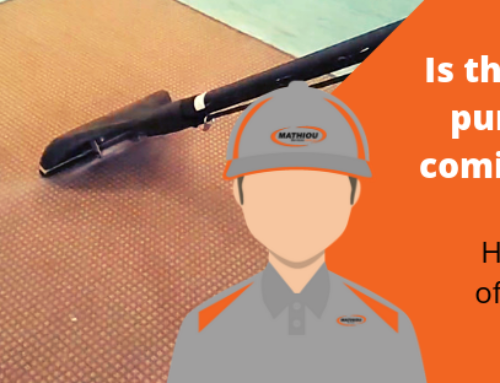 Whether its wet or dryconditions, it’s important to prepare your facility for whatever it may face. 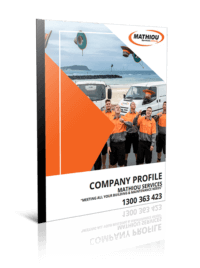 Mathiou Services can help with the cleaning of your centre’s gutters to ensure they are free of any debris. The next step is to check for any damage to the gutters or water leaks that can cause major interior and exterior damage if not attended to immediately. The most important aspect to consider is that it can be dangerous to get up to those high places, we don’t want any injuries to occur that could have been easily prevented by getting a specialist on the job. 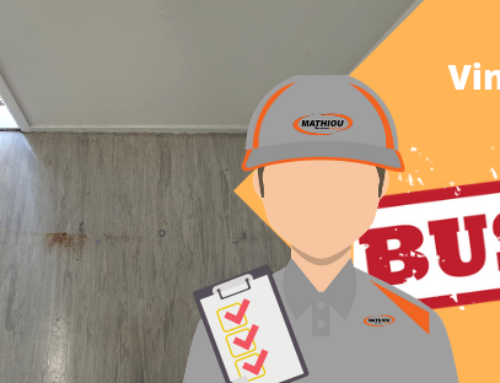 At Mathiou Services we have safety guidelines put in place and can fix any gutter problems that your centre may need solved. 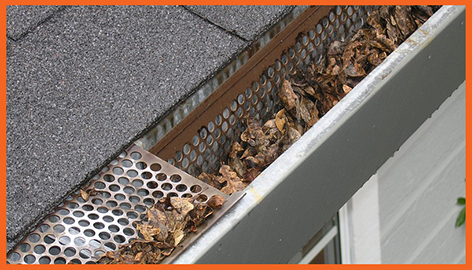 We can also provide you with scheduled maintenance so that you never have to worry about your gutters again. Contact us at 1300 363 423 to find out more about how we can help with your gutter maintenance today.